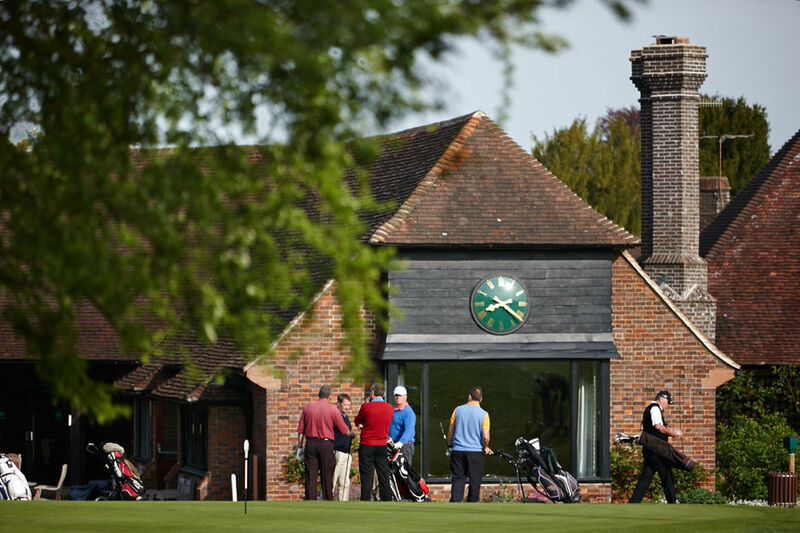 Roll Up Times :: West Surrey Golf Club located near Godalming, and close to Guildford, is a friendly private members club blessed with one of the finest courses in the South East of England. On Monday, Wednesday and Friday there is a early morning roll-up starting at 08.00 BST and 08:30 GMT and another at 09.00 all year round. There is also an afternoon roll-up on Monday, Wednesday and Friday at 13.00 BST and 12.00 GMT. *This moves forward to 11.30 in Dec through to Feb due to daylight hours. All members are welcome to roll up and play. In the Summer months from April to Oct the ladies now have a regular roll up on a Friday at 10:30am following the directly after the men's. In the Winter months from Nov to March the ladies have a regular roll up on a Thursday. *Timings are dependant on exsisting bookings and sent out on a monthly basis via email to all the ladies.